Back in the late 70s and early 80s television stations were not the all-night amphetamine driven beasts of today. They went to bed each night at a reasonable hour. 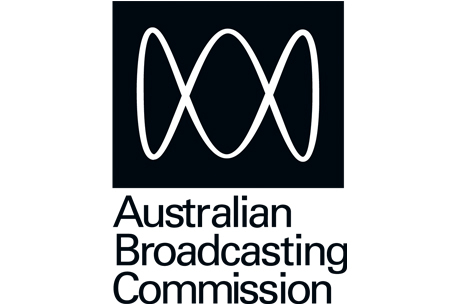 Some, like Australia’s national broadcaster the ABC, often said goodnight well before there was any danger of turning into a pumpkin. Usually a piece of music was used as an epilogue and one in particular caught my attention with its hummable melody and melancholic guitar. What was that piece? There was something elegiac in the soaring lines and ringing tones. The middle section was upbeat, active, doing, then the wistfulness returned at the end. Even the strings worked; supporting and enhancing rather than simply sweetening. After a few hearings something clicked: I recognised the guitar tone, though not the tune. Hunting down music data back then often took days or weeks rather than internet milliseconds but in the early 80s I was time-rich, as they say. 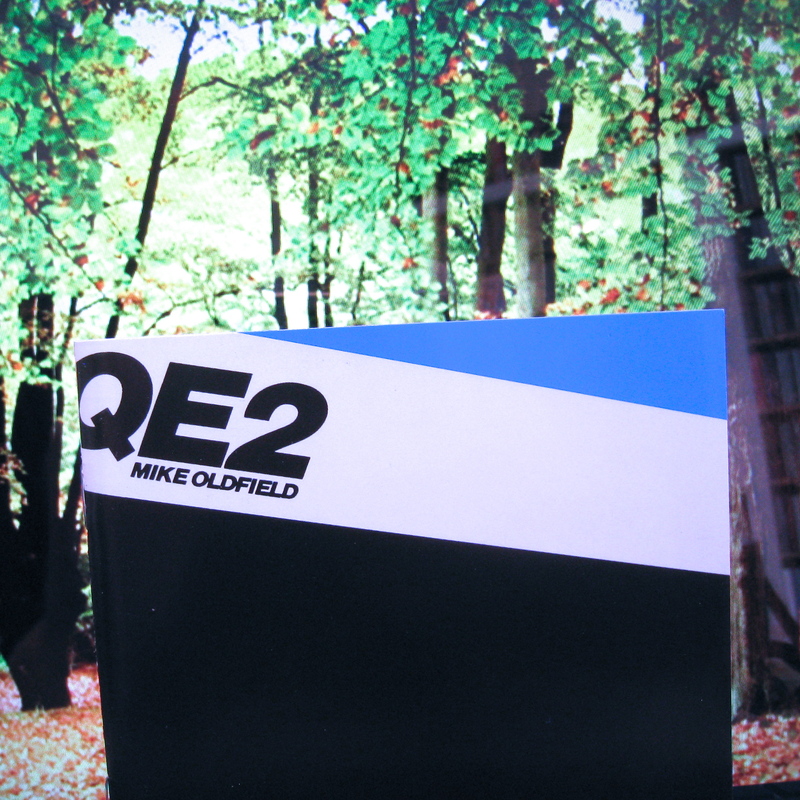 So I eventually nailed it: Mike Oldfield from a recently released album entitled QE2. 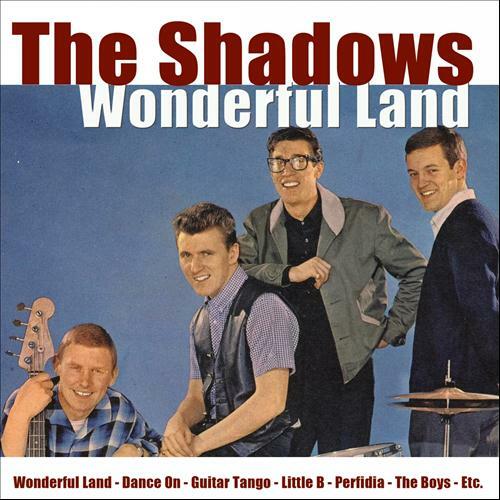 It was the Shadows song “Wonderful Land”. I’m embarrassed to admit that I knew so little of England’s premier 60s instrumental hit-makers that I had to track down the original. I could then hear how Oldfield (an under-rated guitarist, in my opinion) had slowed down the more jaunty original from an upbeat day-trip to a yearning, almost keening remembrance of a world now unattainable. Fast forward some fifteen years. I’m stranded in the UK whilst seeking an affordable flight home. (Long story involving a year in Germany and a sad but necessary separation). Emotionally intact but still somewhat lost and alone, I made contact with English relatives I’d never met, my father’s cousins who lived in Essex near the end of the Central Line. I spoke to Nora on the phone. Despite never having heard of me and not being the one related to the family anyway, she was welcoming and immediately invited me to stay for a couple of days. Any escape from my dingy Earl’s Court B&B was more than welcome; I did not need to be asked twice. “Keith will collect you from the station,” said Nora. At the appointed hour, a venerable Volvo drew up and, after introductions, we man-handled my weighty pack into the boot and drove home. I stayed a week. It was a lovely time that I remember with pleasure and gratitude. Keith took me for long walks in Epping Forest and seemed to delight in exhausting his younger relative. Those walks remain my most enjoyable encounters with the English countryside, partly as Keith always ensured there was a pub somewhere en route where the ramblers could refresh themselves. In the evenings we had a glass of wine with dinner, after which Keith would withdraw to his study and Nora and I would chat about life, the universe and everything. She was bright and quite mischievous in a dry sherry sort of way and I enjoyed her evening company as much as the daytime walks. 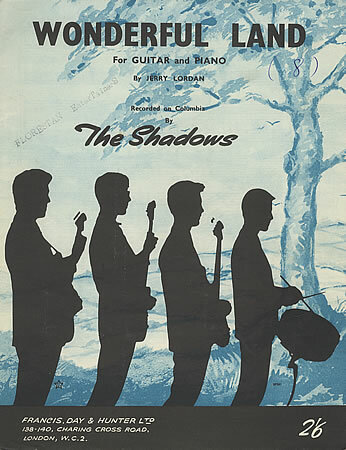 Although well past retirement age, Nora retained an active thirst for challenge and learning that had her attending both language classes (Spanish, as I recall) and studying the guitar. Even though I had no instrument with me – only a post-separation toaster – I jestingly said we should try a duet. When I made a return visit to Essex after a side-trip to Wales, Nora had procured a second guitar from somewhere or other and we settled down one chilly summer afternoon to play. It must have looked quite odd. A neat little lady carefully picking the lines of melody and the younger bloke strumming enthusiastically and with occasional accuracy. We both marvelled at the other’s skill: Nora not having learned to strum and me enjoying her ‘lead’ playing. And what tune did we maul? We must have played that song more than fifteen times. Keith, sitting with his newspaper in the corner, showed remarkable indulgence as we played until our fingers surrendered. He did seem to withdraw more behind his paper but forbore from any comment or complaint. Now that is stoicism. Skip forward to the present. I recently received an email that Nora had died suddenly. It was a shock – she had not been ill that we knew about – and I could not find words to reply. What could be said? And from the other side of the world? So this is my eulogy to a lovely woman, wife, mother, guitarist. I just played Mike Oldfield’s “Wonderful Land”. There may have been tears. What a beautiful story and a lovely tune – I’d never heard it before. A very nice eulogy for Nora – well done. Thanks Marie. I think the grief and loss theme might be just about done for now. But who knows… it is a core theme in life, really. As long as he didn’t try to pull the wool over your ears regarding ‘boy music’. What a lovely, and memorable opportunity! Great story, albeit an ultimately sad one. Thanks for the response, Mr PG. I just love music and how it can be so personal in what it can mean, and what it can do, and trigger, and remind, and commemorate, and symbolize, and how it can be deeper than words, and how much inner stuff it can carry with it. I love this post, and I love Nora as a result of this post, and I just love freaking music, man. I can’t tell you how gratified I am that you (a) tracked this piece down, and (b) seemed to enjoy it. It was one of those that sat around inside the writer, gestating I guess, until it was ready to emerge. When it did, it wrote itself. Reading it just now, a couple of years on, I found myself once again moved. Is that strange or a bit sick? Dunno. But connecting to ourselves (and each other when we can) has to be a good thing, doesn’t it?